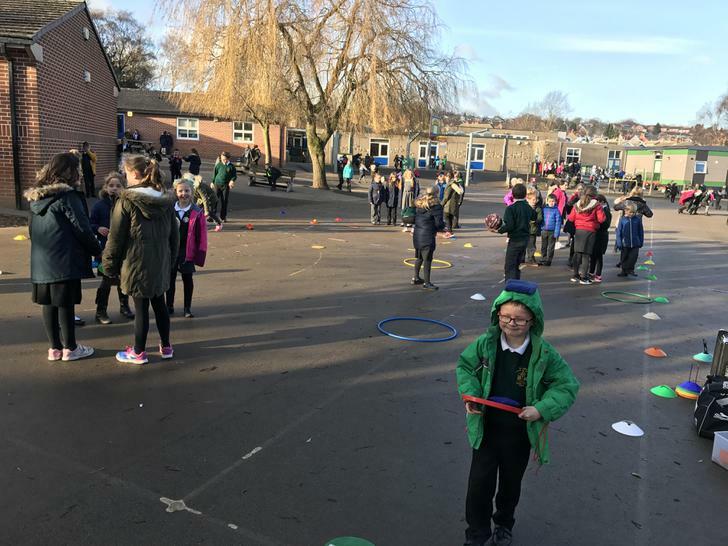 Our 2017-18 Mini Leaders doing a fantastic job! 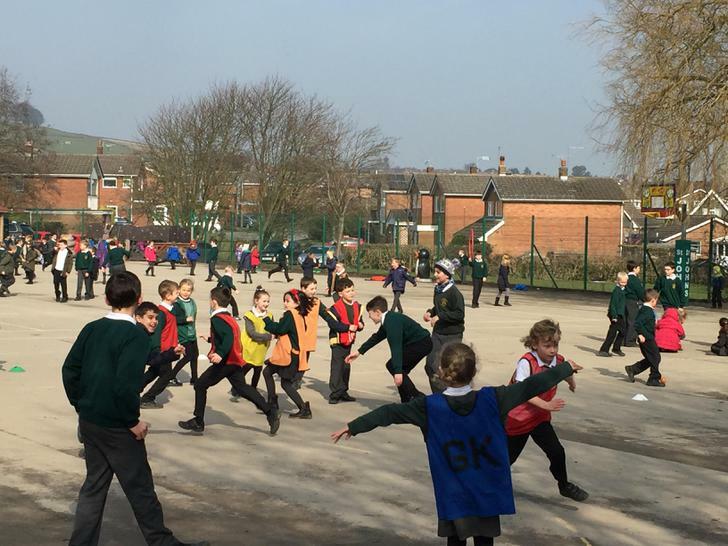 help keep all the children of St. John's healthy and active! 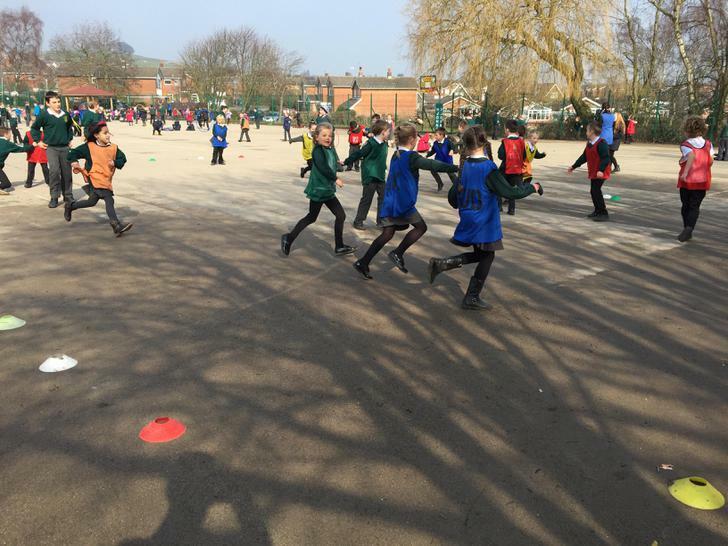 and run some fun lunchtime sports clubs. 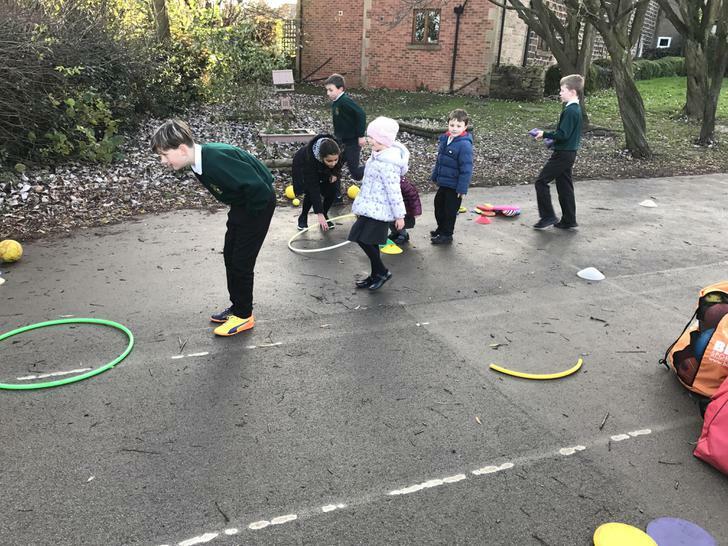 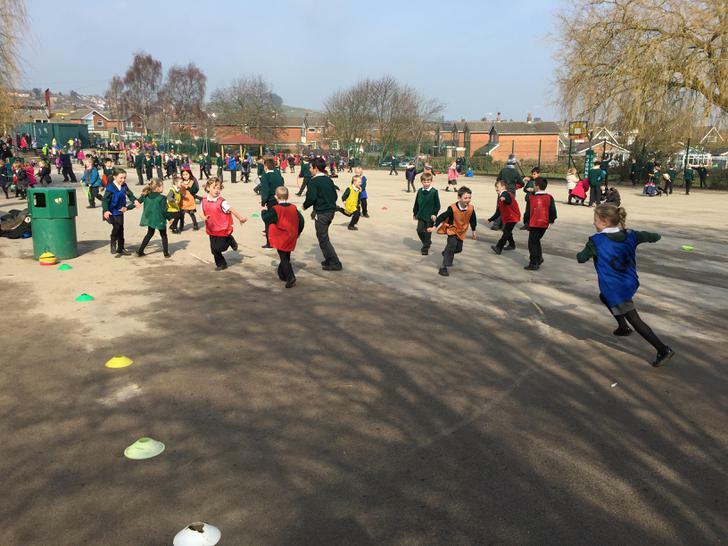 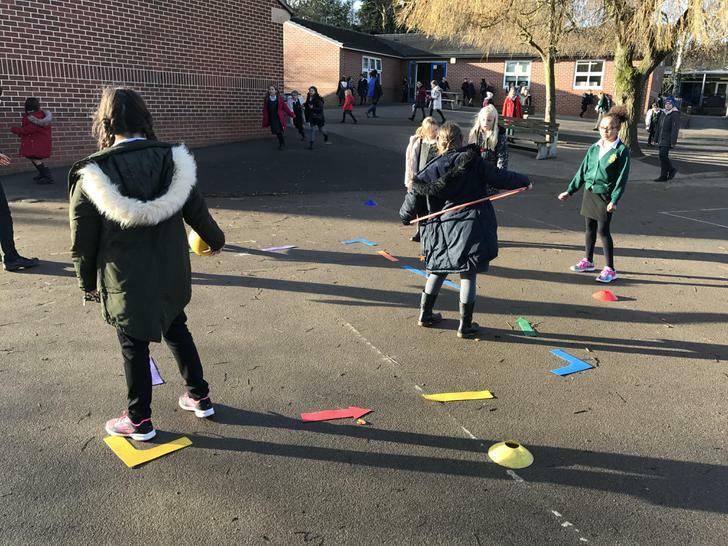 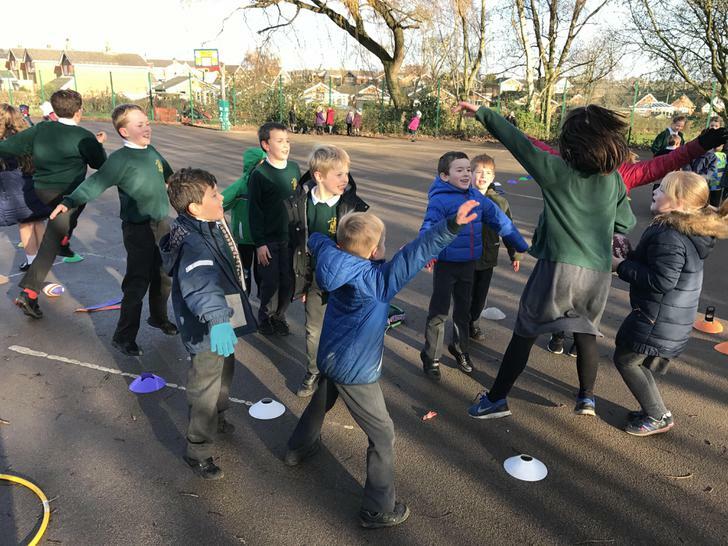 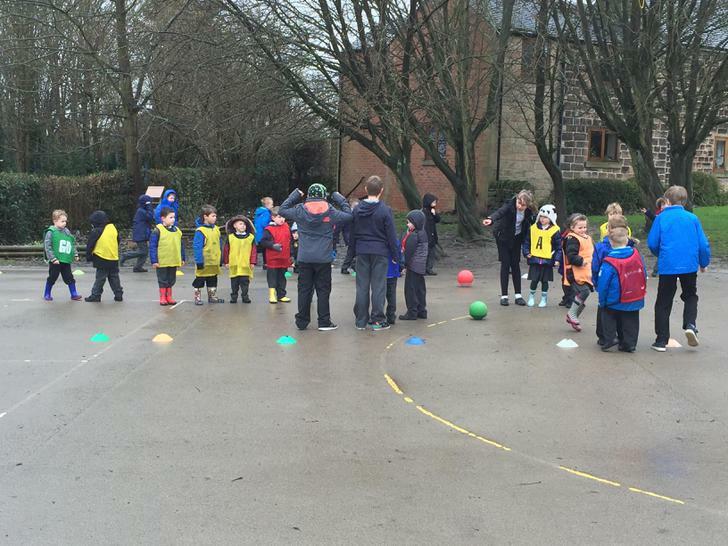 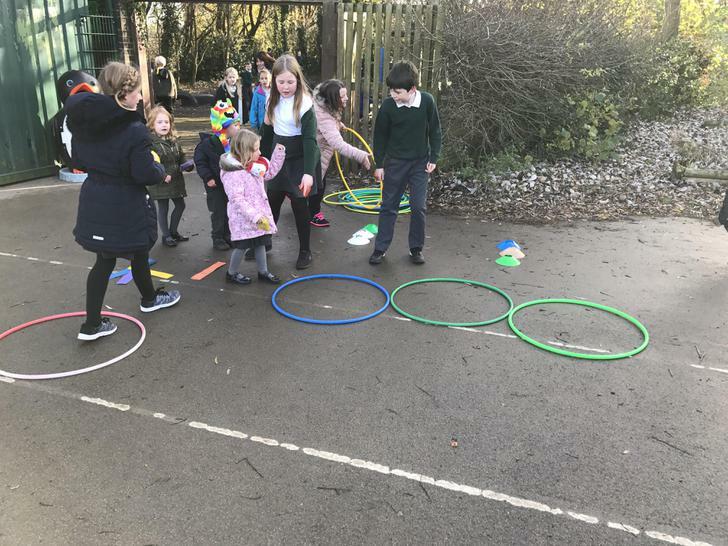 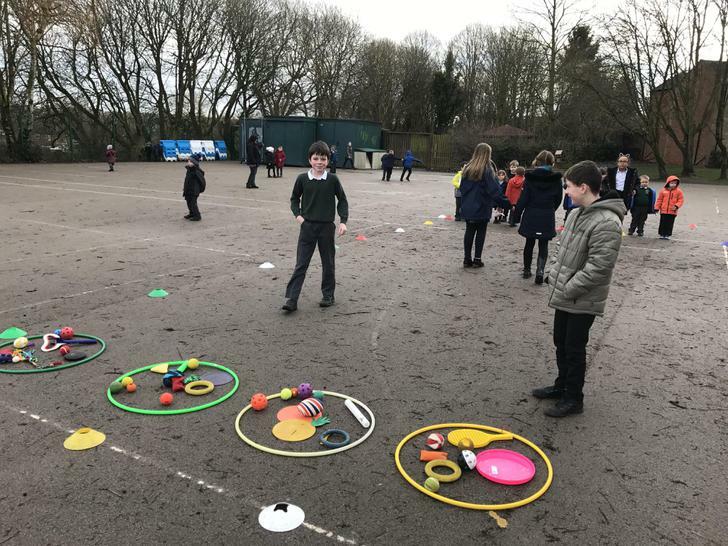 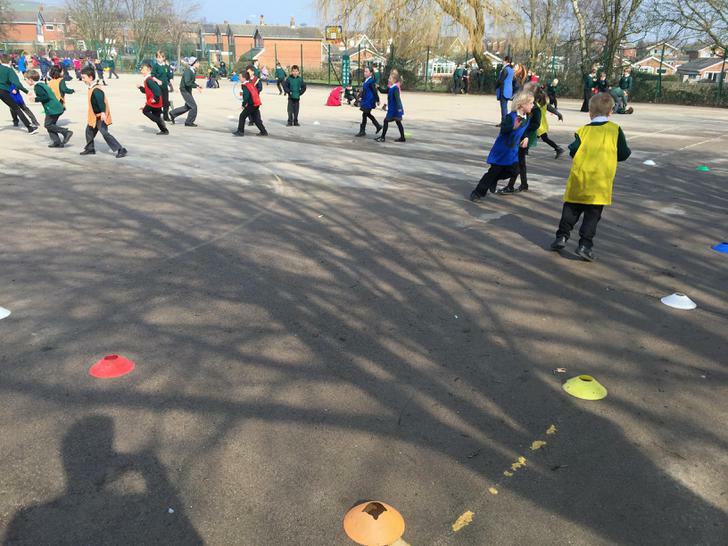 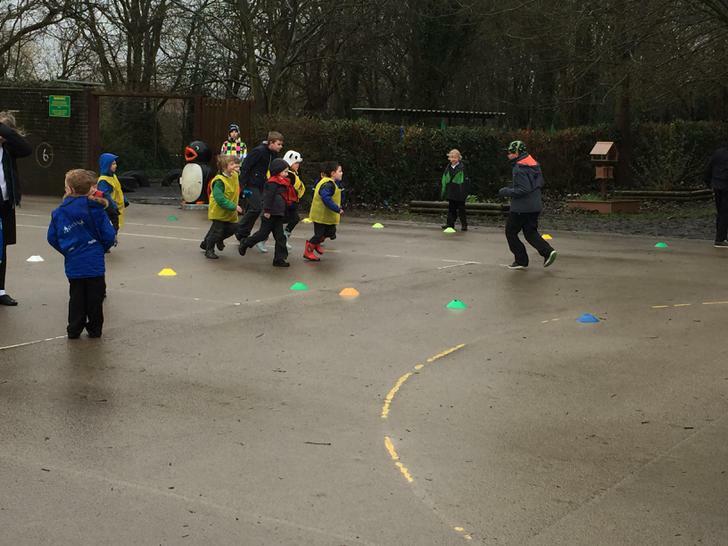 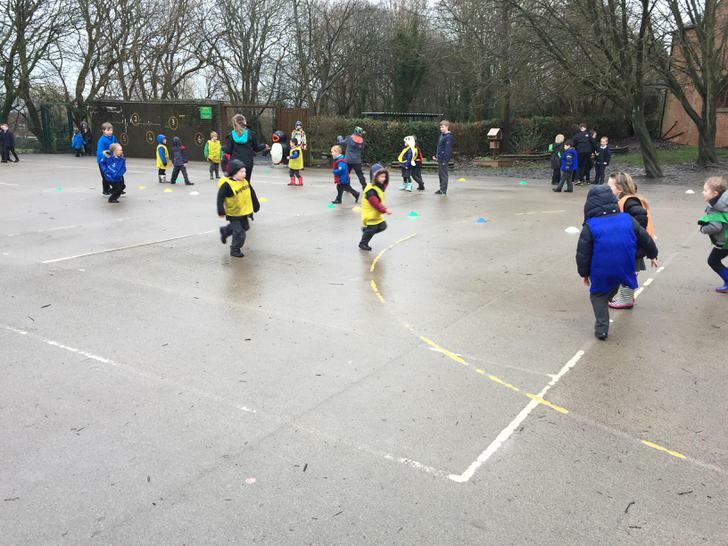 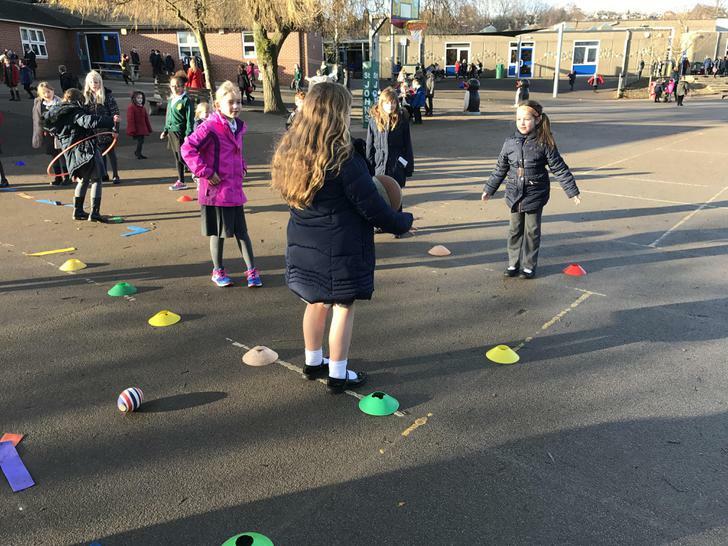 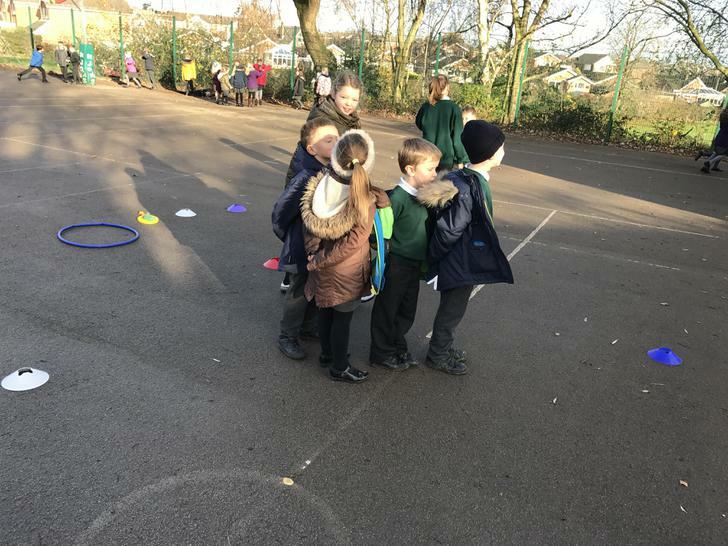 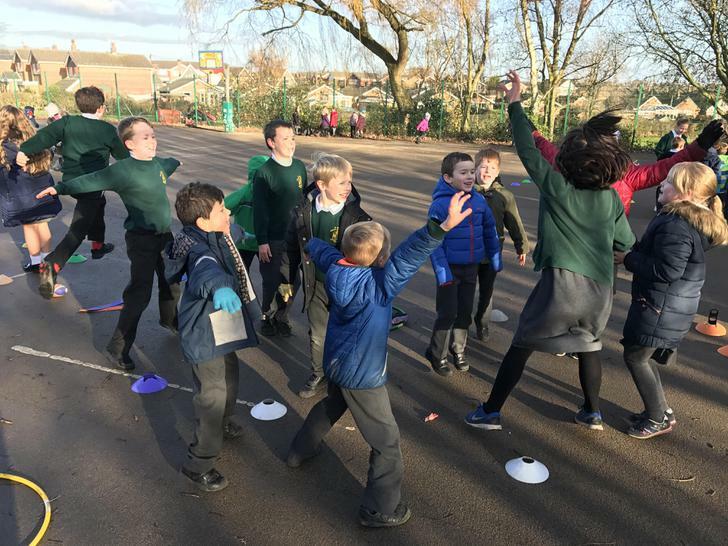 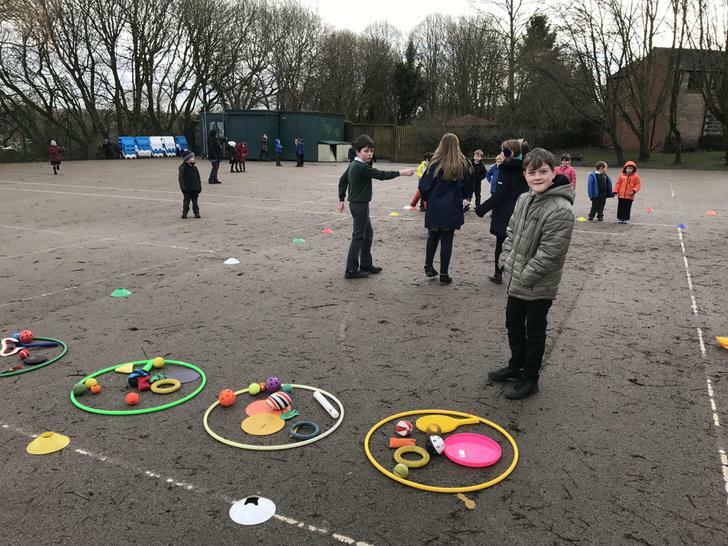 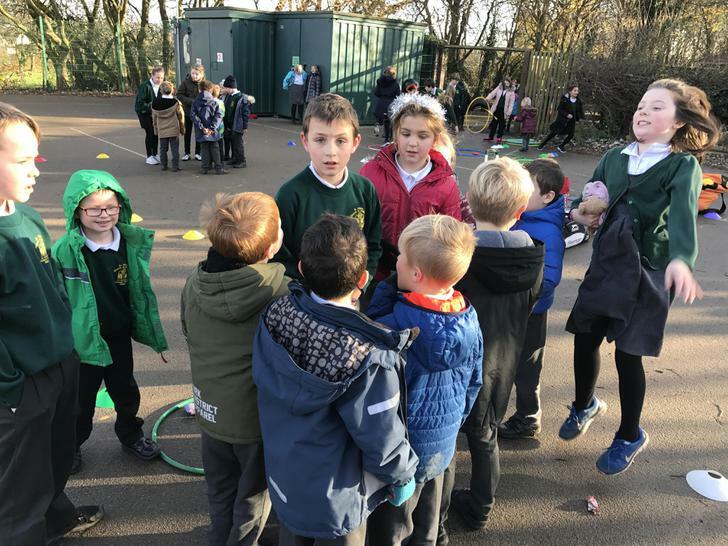 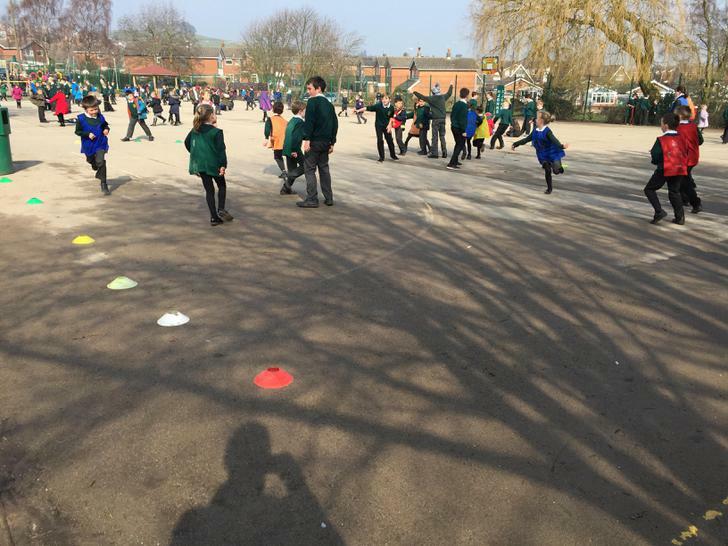 we want more fun sport on our playground at lunchtimes! 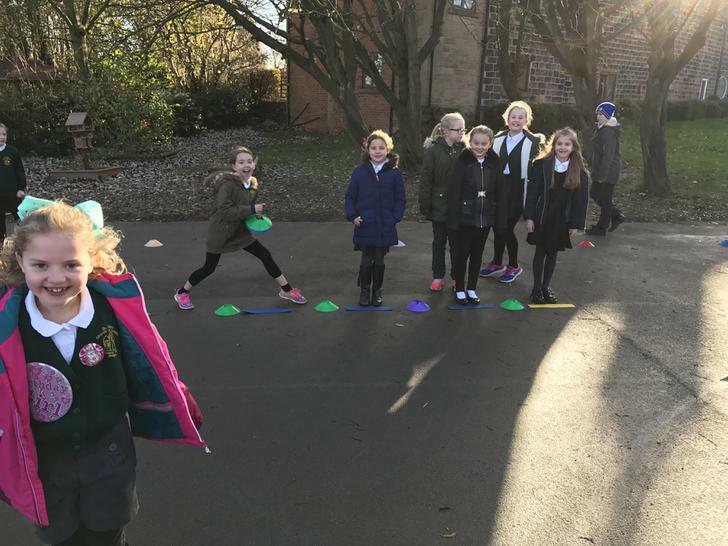 Mini-Leaders and have begun running lunchtime clubs of their very own! of fun games and sporting activities with the infants and anyone is welcome. 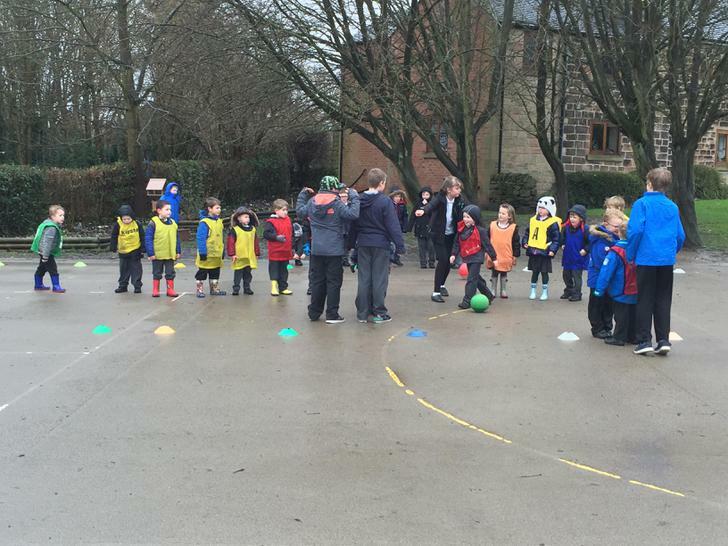 Joe Gibbard, Dillon Mackney and Josh Gasgoyne.